We are engaged in manufacturing of Magazines for the clients. These Magazines are offered in diverse designs, colors and sizes as per the requirement of the client. 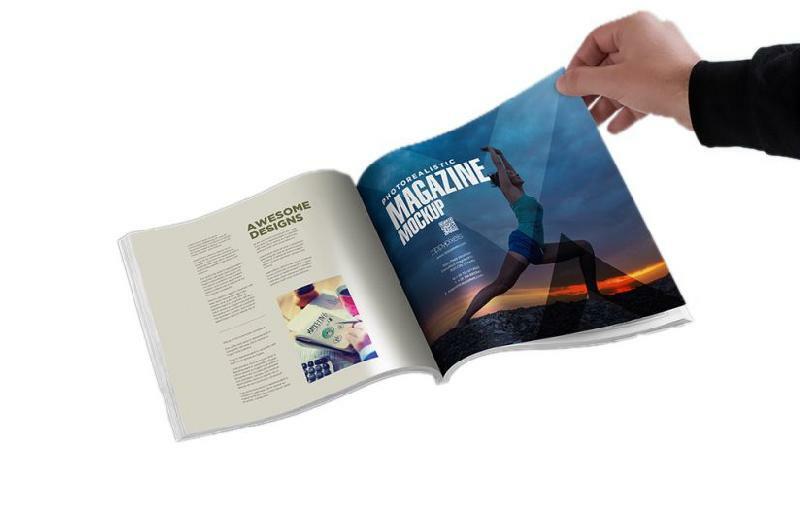 The Magazines are printed with high quality graphics and contents by the experts. Our Magazines have excellent binding and have superior quality paper used in them.